A photograph of Kgosi James Manotshe Molotlegi of the Royal Bafokeng Nation; the son of Kgosi August Molotlegi. Kgosi Manotshe reigned from the year 1938 until 1956. Kgosi James Manotshe Molotlegi of the Royal Bafokeng Nation; the son of Kgosi August Molotlegi. 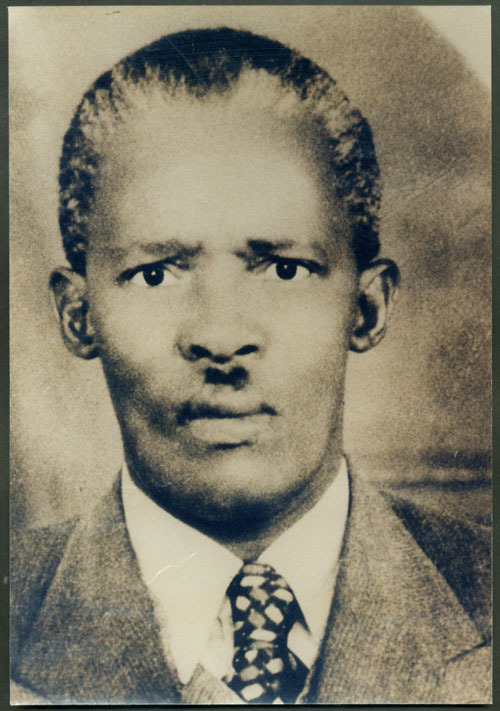 Kgosi Manotshe reigned from the year 1938 until 1956. A picture of Royal Bafokeng Nation kings from Kgosi August Mokgatle to Kgosi Leruo Tshekedi Molotlegi.